For 30 years, the client has committed to enriching customer satisfaction and providing consumer access to timely, accurate information on the world's most iconic brands. As a result of their dedication and expertise in total device management and information delivery solutions, they have established themselves as a global leader in providing innovative technology solutions to consumer-facing industries. Their suite of fully managed solutions includes interactive kiosks, digital signage, mobile, and multimedia designed to enhance the overall customer experience. During the onset of this client's relationship with Chetu, they were in the beginning phrases of penetrating a new market. The client a entered the reseller market as a secondary distributor of products from major electronic brands like Apple and Samsung, as well as smaller manufacturers of accessories for these products. The client wanted to have a business to business (B2B) website to support their new architecture. 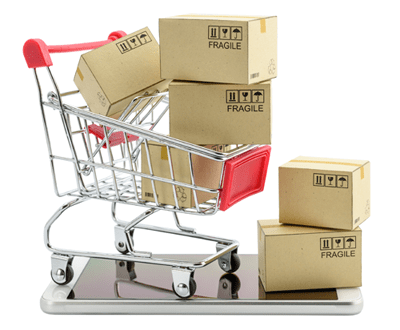 At their request, it was necessary for the client's B2B e-commerce website to contain three major features. These features included a friendly user interface to add, remove, and edit complex business rules to the product pricing and security, the ability to easily import vendor products to the system, and compatibility with partner websites to redirect users to the client's B2B website. To bring the client's idea to reality, Chetu conducted multiple sessions with SMEs from the client's side to understand the requirements and documented these requirements in a Chetu proprietary format with approval from the client. Chetu channeled resources into matching the client with the code base that would work best for them; we vetted several technologies and weighed the pros against the cons. 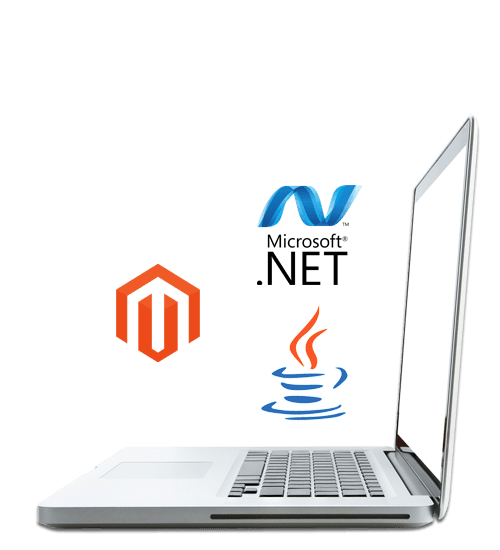 After considering .NET, Java, and Magento Chetu proposed the use of Magento. 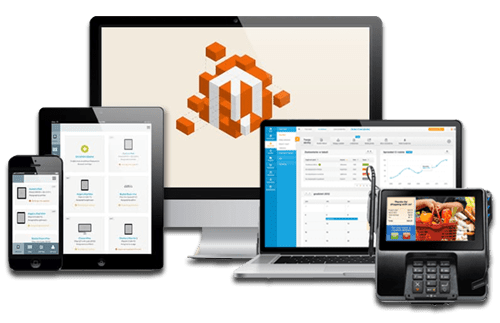 Magento's off-the-shelf features aligned nicely with the client's demands, and Chetu determined it was the most appropriate jumping off point, providing a powerful platform of e-commerce construction. Chetu seamlessly implemented the B2B website thanks to Magento's inbuilt features. The CSV file upload capabilities made imports incredibly easy and we instrumented a web service-based methodology for partner website "punch-in." Requires a user ID and password for logging in. Uses a two-step registration process where users register online and the client later approves or rejects the registration. Satisfies the need for order placement capabilities. Allows users to request quotations. Features partner website "Punch In" capability.